Shoestring Elegance: What to do Weekends #227 Happy Memorial Day Weekend! What to do Weekends #227 Happy Memorial Day Weekend! First off, your Features for the week! 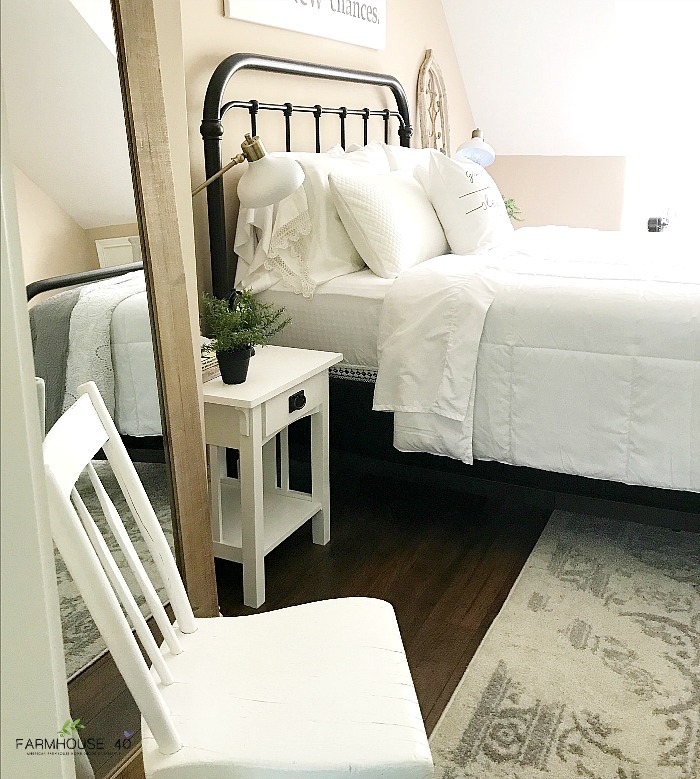 I L O V E Farmhouse 40's Guest Bedroom Makeover Final Reveal! I'll come visit in that room! 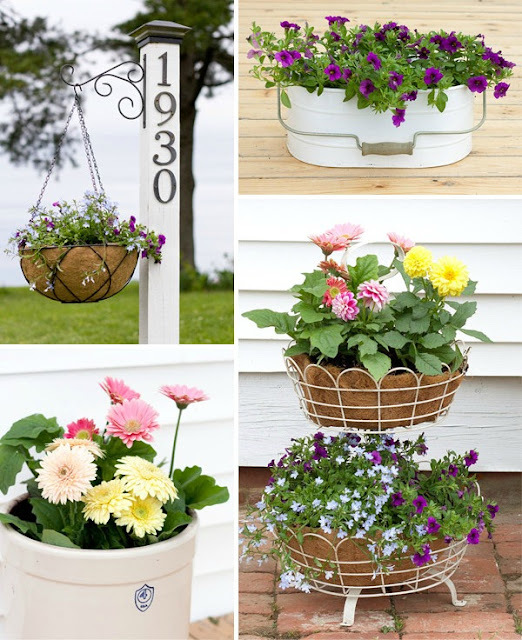 Hello Farmhouse came and shared these adorable Farmhouse Planter Ideas that I just loved and can't wait to try. Carol @ The Red Painted Cottage shared this truly Easiest Faux Shiplap Ever You have to check this out! You won't believe it! Kiku Corner shared her Oma's German Dessert Waffles that sound delicious and look just too cute! 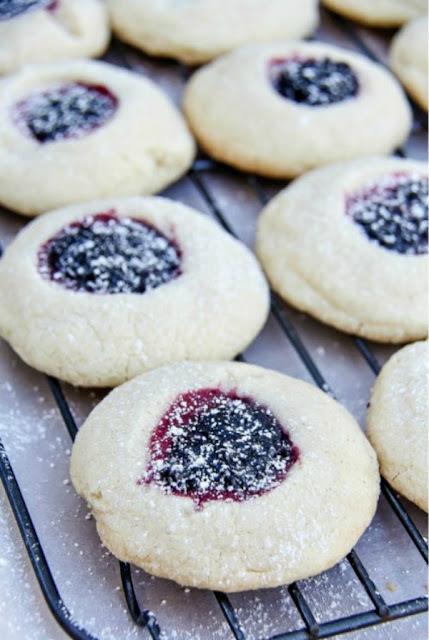 5 Minutes for Mom shared her yummy recipe for these Gluten-Free Boysenberry Thumbprint Cookies Looks delicious! 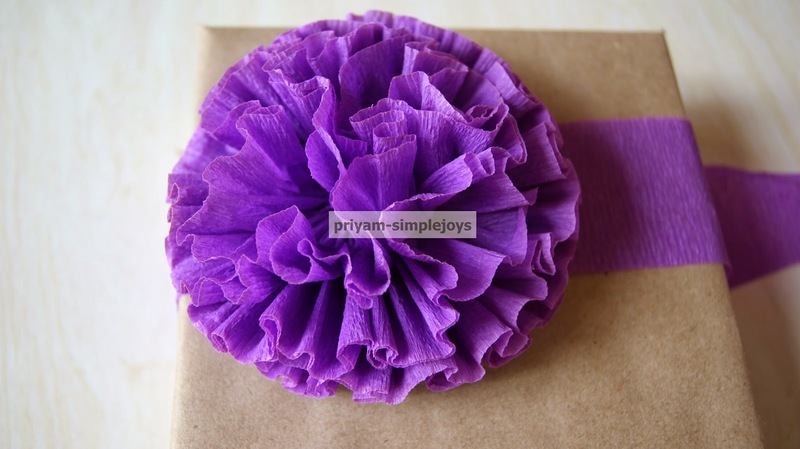 Simple Joys shared this tutorial on how to make these Crepe Paper Flowers. I've made many paper flowers, but I think I like this version best! Thanks for hosting and happy holiday weekend! Theresa....thank you for featuring my Farmhouse Guest Bedroom Reveal....I am so excited. Have a good Memorial Weekend. I'm so happy, Bon Bon! I loved it! Happy Weekend! Thanks for sharing with me! 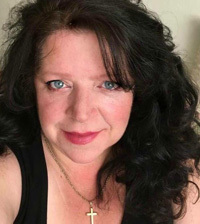 Theresa, Thank you for the feature and for hosting this party! I hope you have an enjoyable holiday weekend.